One of drum & bass’ shining lights and a huge personal favourite of ours at Dispatch, we are proud to welcome Spirit to the label with ‘The Fourth Cycle EP’. 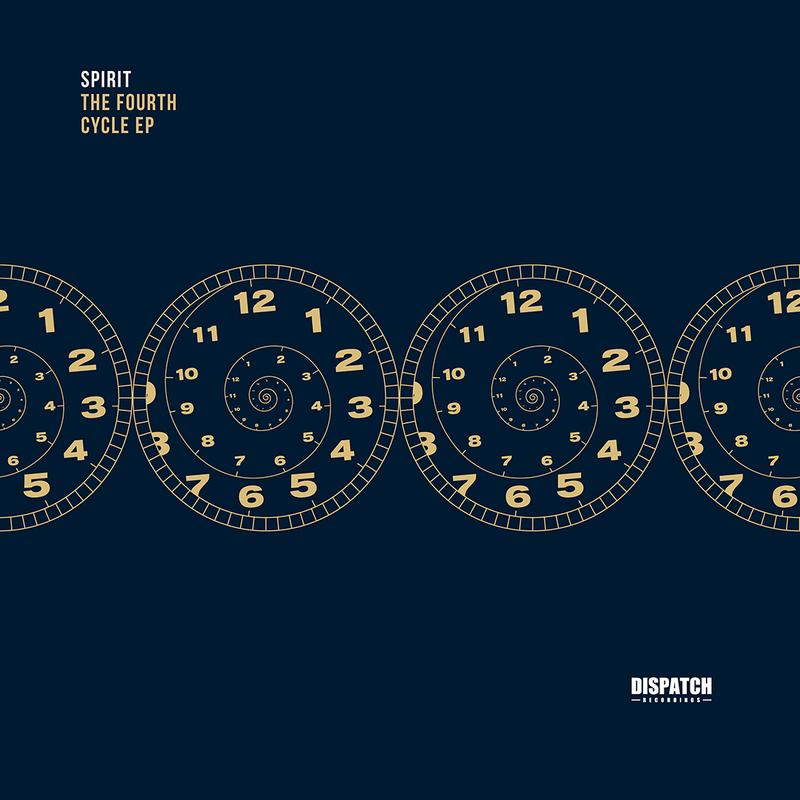 Few can match Spirit’s quality and consistency and this EP is no exception; the perfect balance between soul and grit; iridescently delivered with tantalising progression. 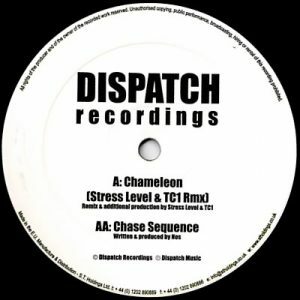 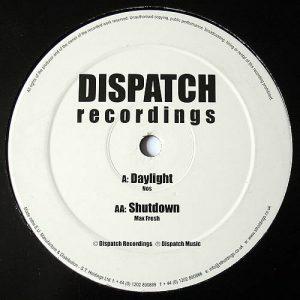 Effortlessly fusing techno, trance and electro influences, with deep, driving bass, Spirit reflects drum & bass in its purest form; his music holding sublime longevity. 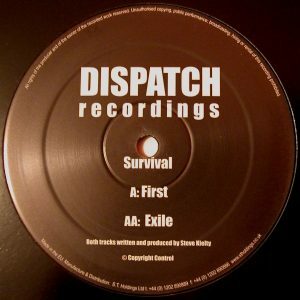 Instantly transporting us back into any number of nostalgic periods from this scene, Spirit presents his superb debut Dispatch EP.